Ultra portable - fits virtually any door! 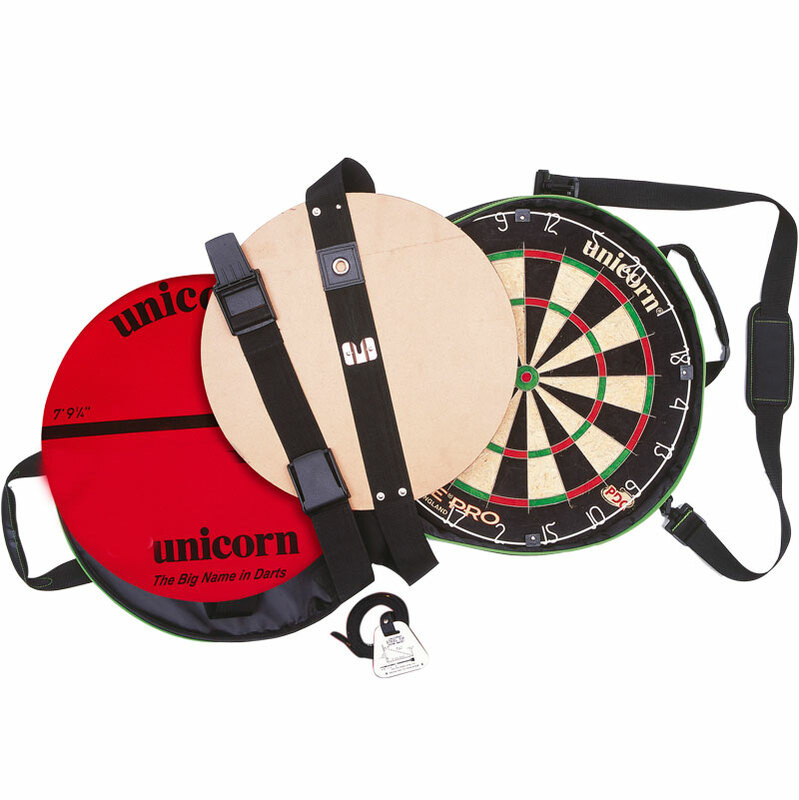 The Unicorn ® On Tour Dartboard is the ultra portable system that enables you to use your Dartboard in virtually any door. Unicorn OcheMate for precise set-up. 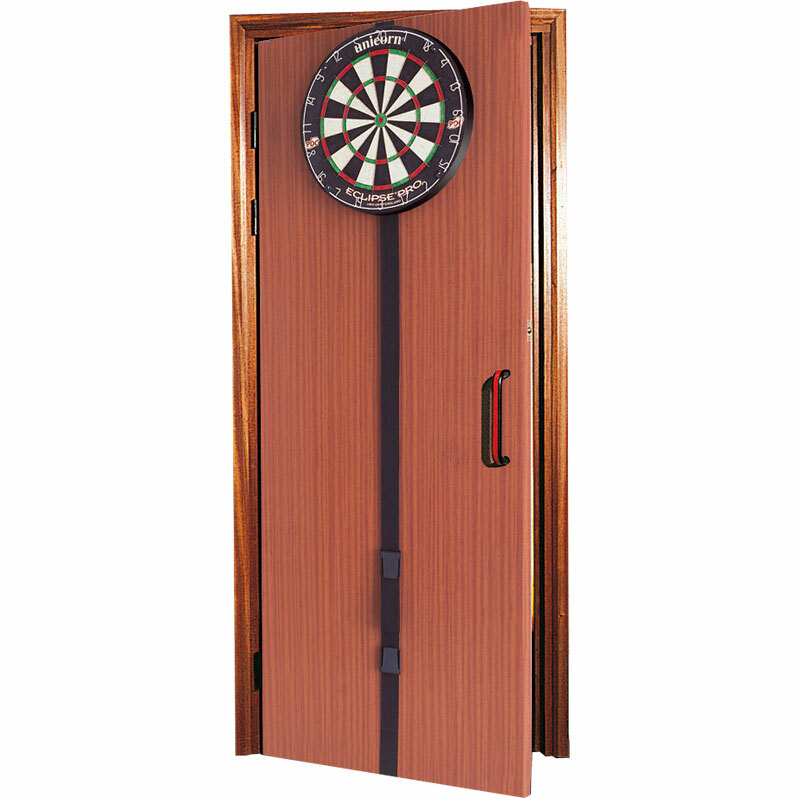 Dartboard mounting with adjustable door fixing and external safety warning notice. 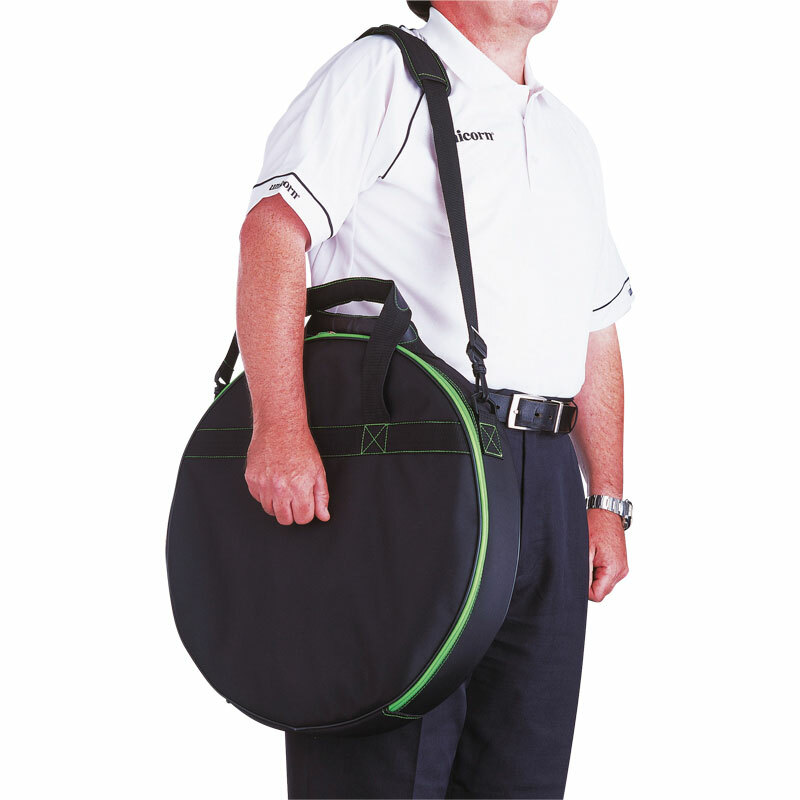 Complete with specially designed convenient carry bag. Accepts Unicorn Darboard Surround (not included). 48 x 48 x 10cm.